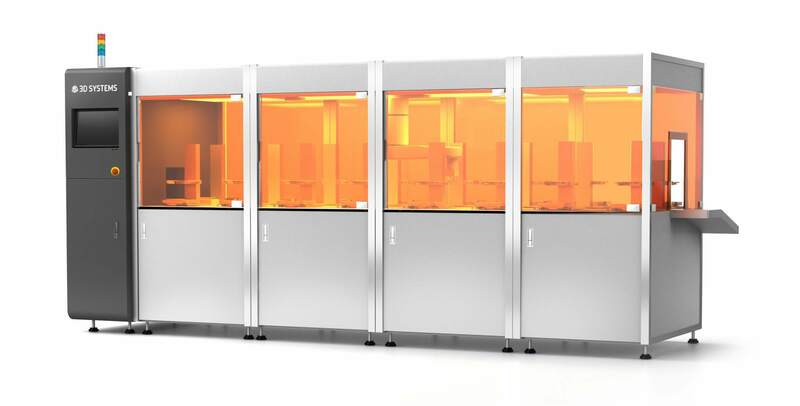 U.S company 3D Systems has announced the first shipment of their Figure 4 platform and released details of a tailored platform for dental application. 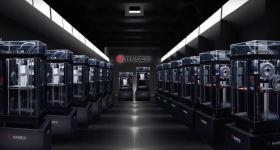 The Figure 4 is an automated SLA 3D printing system which, according to 3D Systems, “produces plastic parts more than 50 times faster than current systems.” The machine intends to revolutionize the use of 3D printing from prototyping to large-scale production. The first shipment of the machine has been delivered to a Fortune 50 industrial company. The Figure 4 platform. Image via 3D Systems. 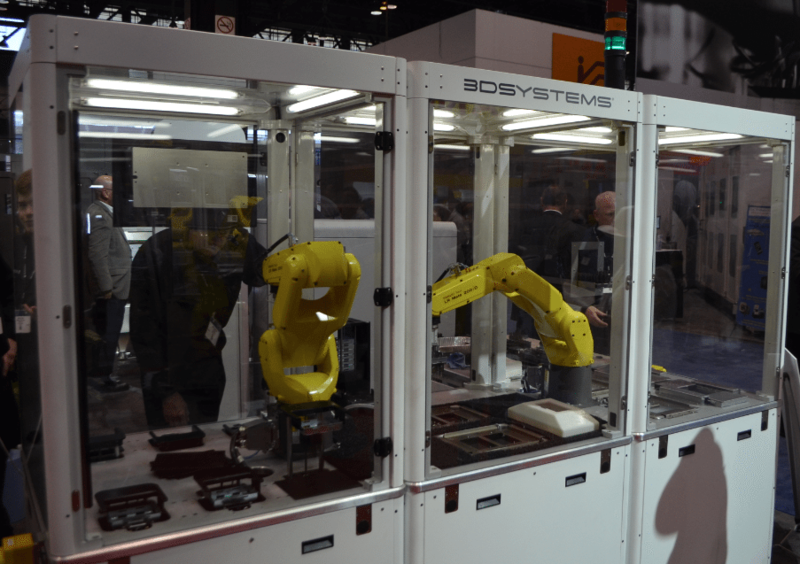 Until now, the Figure 4 has been a demonstrator machine showcased at trade shows such as IMTS and with impressive robotic arms. With today’s announcement 3D Systems has refined the automated processes within the machine as the familiar yellow arms seem to be absent. If you combine Figure 4 with a biocompatible material and some of these workflows we’re talking about, you could set up a localized surgical planning unit. For example in a hospital. 3D Systems Figure 4 Modular System at Methods Machine Tools booth. Photo by Michael Petch. The Figure 4 has particular application for the dental industry. With 3D Systems’ recent acquisition of Vertex Global and their NextDent subsidiary this market holds promise. 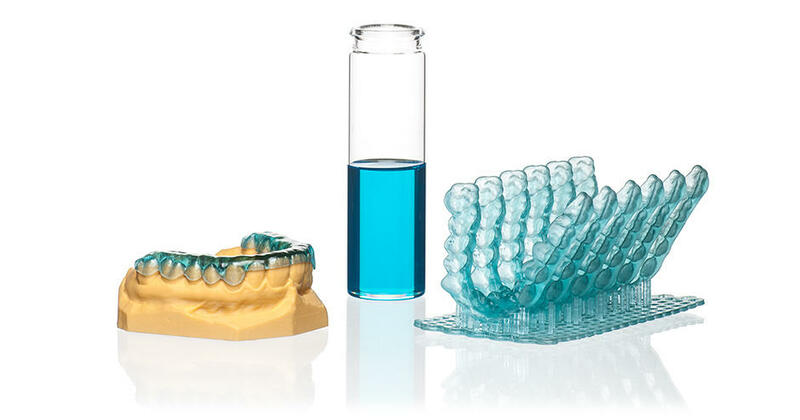 NextDent is a manufacturer of dental materials for 3D printing and 3D Systems has announced the materials are compatible with the Figure 4 platform. 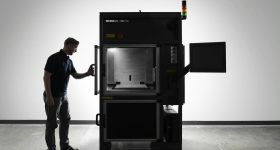 Our system can print 20 – 30 crowns in fewer than 15 minutes, which is the same time it takes most milling solutions to produce just one single crown. A number of companies are expanding their dental solutions with many on show at this year’s International Dental Show in Cologne. 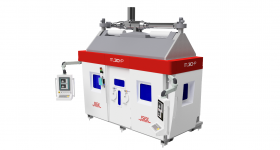 3D Systems will also be at IDS this week showcasing their new Figure 4 solutions. 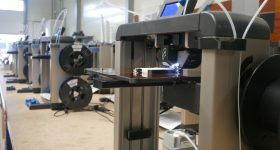 The Figure 4 has parallels to Additive Industries’ MetalFAB1 for its scalable system. 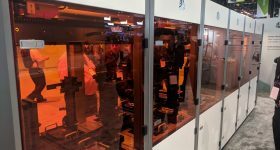 The MetalFAB1 similarly offers automation within a 3D printing system and 3D Printing Industry took a tour of the MetalFAB1 recently in Eindhoven. 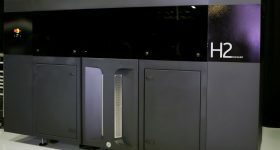 Furthermore, HP have also entered the race to become the 3D printing manufacturer who industrializes 3D printing. 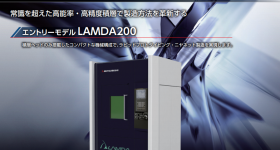 By offering a modular machine, customers can tailor the Figure 4 platform to meet their needs. 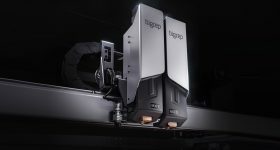 The system can range from a single print engine machine, to a fully automated system. 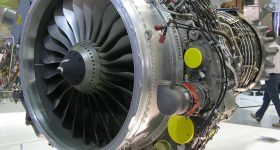 The scale of the Figure 4 can expand up to 16 or more print engines with integration of post-processing. 3D System plans to begin shipping the Figure 4 platform in the fall 2017. The Figure 4 is a modular system. Image via 3D Systems. Remember to cast your vote in the 3D Printing Industry Awards. Featured image shows 3D Systems Figure 4 prints. Photo by Michael Petch.